The film is adapted from a novel by Zhang Beihai. Set in the 1930s, it tells a story about the revenge of a martial arts practitioner. Chinese filmmaker and actor Jiang Wen’s new action comedy “Hidden Man” hits cinema across China on July 13. Starring Jiang Wen, Liao Fan and heartthrob Eddie Peng, the film is the sixth directorial work of Jiang. “Hidden Man,” set in the 1930s, is adapted from a novel by Zhang Beihai. It tells a story about the revenge of a martial arts practitioner. “Hidden Man” is also available in an IMAX version at the country’s 500 or so IMAX theaters. 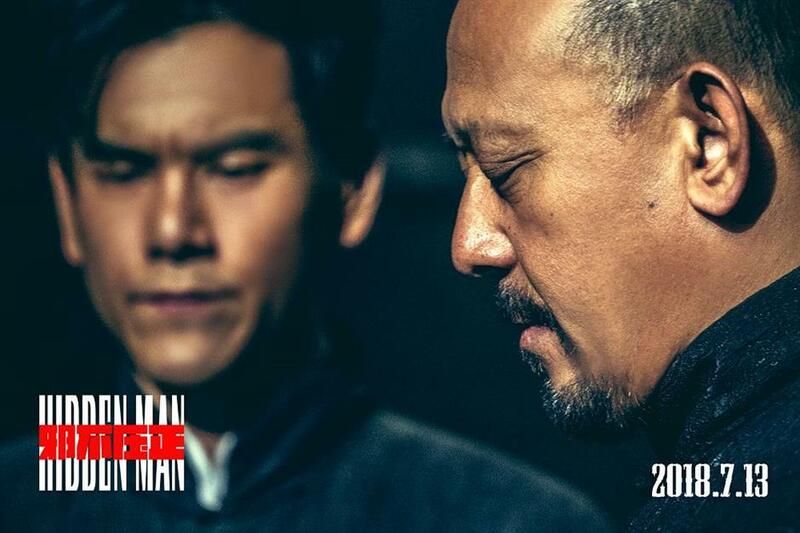 Director Jiang Wen (right) also stars in "Hidden Man."